Israel illegally occupies the West Bank. 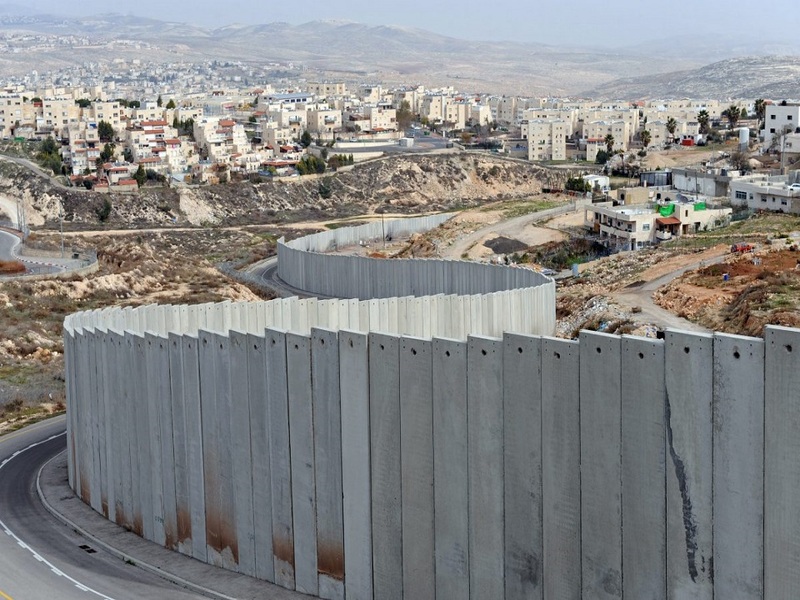 Israel has constructed a massive apartheid wall that constricts life for the Palestinians. And Israel benefits its Jewish citizens, while it oppresses the Palestinians–especially the ones in the West Bank and the Gaza Strip. Pompeo is OK with Israel’s atrocities. Israel seems to represent Western values. It has cool restaurants. It has nice beaches. And it serves good food. But what about Israel’s political issues? What about its mistreatment and repression of Palestinian human rights? If Pompeo wants to praise Israel, then he needs to be clear about what he’s praising. Israel isn’t some fun-loving, peaceful representation of Western democracy and values. In America, we are free to walk on the same sidewalks. To travel on the same roads. To eat at the same restaurants. None of us need special ID cards to explore the country. But the reality is different for Palestinians residing in the West Bank and the Gaza Strip. If Palestinians wish to travel to Israel, they need permission. And most of them will never obtain it. 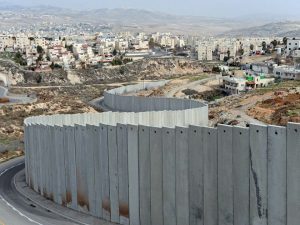 They are confined to live within the apartheid wall, dreaming of the land beyond, but never getting the chance to walk on it. Palestinians have to deal with limited water in the West Bank and the Gaza strip; Israelis don’t. Palestinians can’t walk on certain sidewalks in the West Bank; Israelis can. Palestinians have to go through checkpoints and makeshift roads because of illegal Israeli settlements in the West Bank. Israelis don’t. Israel is the epitome of apartheid. Settlers in the West Bank can vote in Israeli elections. Most Palestinians in the West Bank can’t. Settlers in the West Bank can go Tel Aviv for a fun day at the beach. Most Palestinians in the West Bank can’t. Settlers in the West Bank can attend Israeli universities. Most Palestinians in the West Bank can’t. Israel has made its discrimination more obvious, recently passing the “Jewish-Nation State Law,” which grants exclusivity to Jewish national aspirations. Would Pompeo agree if the US passed a “White-Nation State Law?” Surely, we’d hope that he’d see the racial undertone of such a law. Would Pompeo approve of such conditions in any American city? Would he be content with some Americans being unable to travel to certain parts of the country, as others go freely? Would he be content with checkpoints impeding cities and harassing only certain individuals? Would he be content with only some Americans being able to go to certain universities because of political restrictions? Would he be content with some Americans being able to walk on sidewalks as others are forced to alleyways? Would he be content with a racist nation state law? If the answer is “no,” then Pompeo needs to reevaluate his stance on Israel and its image. We don’t need the Middle East looking more like Israel. We need the Middle East looking less like its racist values and apartheid.